If you are unfamiliar with the Upper East Side neighborhood of Manhattan, let us give you a little run down. The neighborhood is known for being posh and wealthy, with the real estate being a mixture of high rises, low rises, and brownstones. It is a cultural neighborhood, as it is home to the Metropolitan Museum of Art, the Guggenheim, and so much more. The apartment has a little bit of everything, including studio apartments for $1,800 or under. If you are looking for an affordable studio apartment on the Upper East Side, this one would be a good option. The studio is spacious, and it comes with high ceilings, wood floors, and new appliances in the kitchen. It is also in close proximity to transportation and restaurants. If exposed brick is what turns your head, look no further. 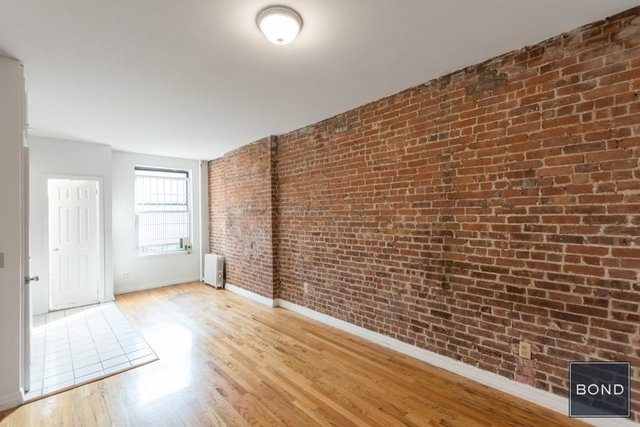 For the price of $1,800 you can get a studio apartment on the Upper East Side covered in exposed brick! 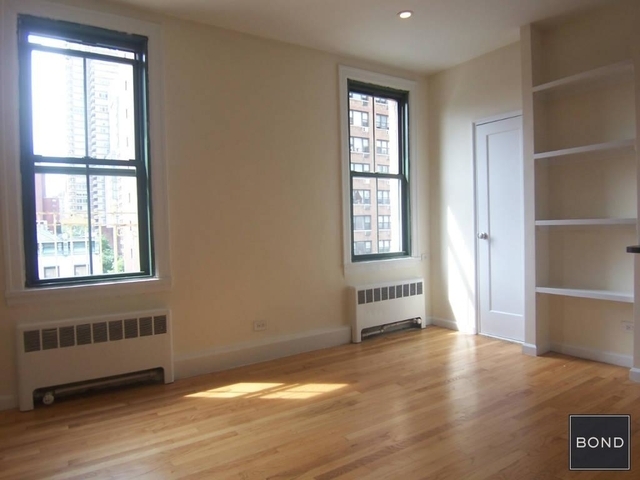 This charming studio is big, bright, has a new kitchen and bathroom, and high ceilings. Worth checking out. Another option for a studio on the Upper East Side is this one right here. It’s charming and large, has big windows that provide natural sunlight to enter the apartment and the most attractive part? 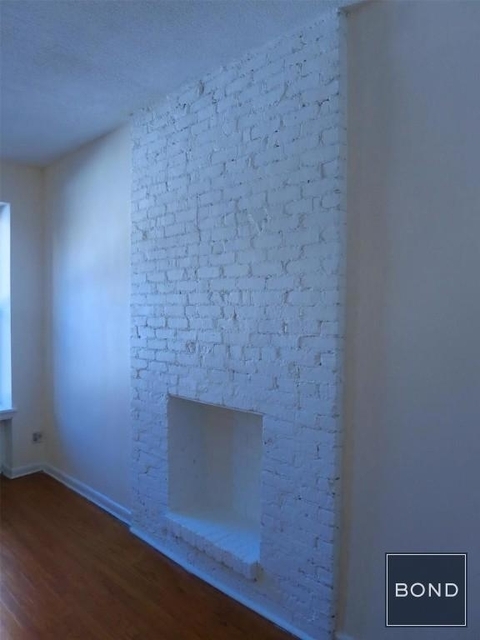 It has a decorative brick fireplace. It doesn’t get much more cozy and New York than that. This studio apartment is located in a low rise building on a quiet tree lined street. 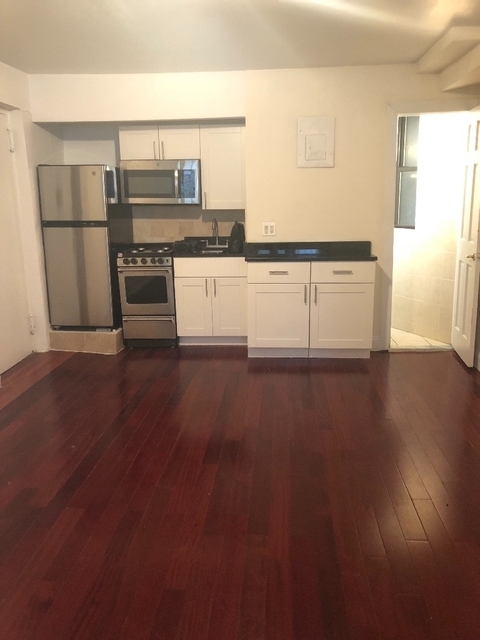 Perfect if you’re looking for something located in a more quiet part of the Upper East Side. The location is great as it is close to everything you need in terms of bars, restaurants, grocery stores etc. Worth checking out. Last but not least, we have yet another studio apartment to show you. 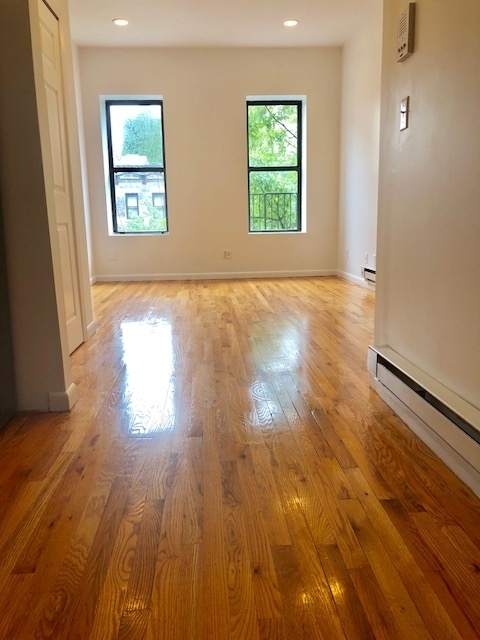 This apartment is located in a well maintained pre-war building, and the apartment comes with hardwood floors, high ceilings, tons of space, stainless steel appliances in the kitchen, and plenty of natural sun light.